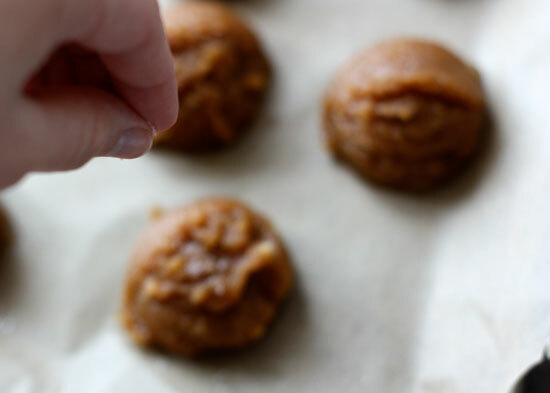 I've been trying to create the perfect soft, chewy peanut butter cookie. I haven't gotten the recipe just right yet, but I have discovered the delicious importance of topping them with sea salt before baking. That hint of saltiness does wonders and seems to be just what peanut butter calls for. Mmmmm sounds so amazing right now! I will follow your progress.....Would love to find the "perfect" peanut butter cookie! I thought someone would offer up their best recipe?